I came across the below article via a friend in Tokyo, whom sent me a link. 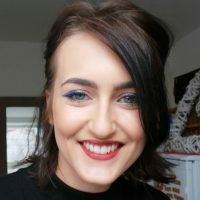 Even though I have completed my dissertation, I found that this would be great information to take forwards into Semester 3/Practice 2, in regard to my research-based practical proposal of an independent beauty/fashion magazine exploring cross-cultural trends and issues. “According to the data from the Health Ministry’s annual national surveys on health and nutrition, underweight Japanese women in their 20s, 30s and 40s have been increasing. According to the data from the Health Ministry’s annual national surveys on health and nutrition, underweight Japanese women in their 20s, 30s and 40s have been increasing. Using Body Mass Index (BMI) as a gauge, the number of Japanese women in their 20s who are too thin (BMI under 18.5), far exceeds those that fall into the overweight range (BMI over 25). Compared to the many Western countries coping with rising obesity levels, this might seem like an enviable position, and as a nation, Japanese people naturally tend to be on the slender side. However, those who maintain their weight at unnaturally low levels could face health risks down the line. These trends are probably not surprising when the media promotes a culture populated with kawaii idols with proportions that look more like prepubescent children than adult women. As for muscles—forget it! 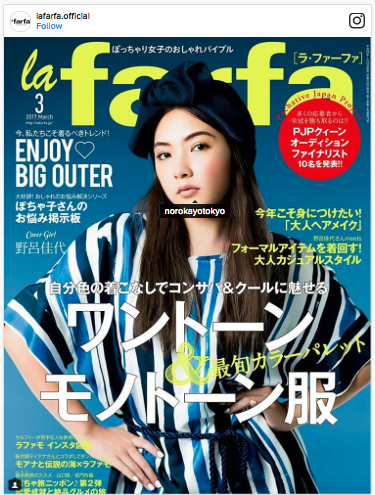 Speaking of the media, the terms pocchari girl or marshmallow girl made a splash a few years back, with the advent of La Farfa, Japan’s first fashion magazine for “chubby girls”. These curvy models, however, would still fall at the small end of the fashion sizing range in Western countries.